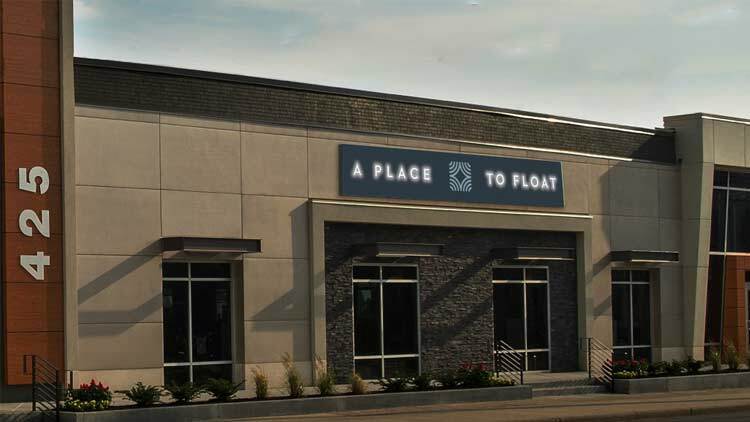 Luxury float spa and flotation therapy center conveniently located in Downtown Indianapolis. Relax, recover and renew in a therapeutic environment free from disruption and distraction. Float to reduce stress, pain and insomnia while improving performance, mental clarity and mindfulness.